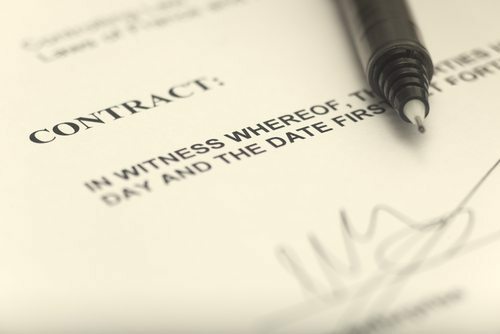 A business contract is an important legal document that outlines how the business relationship will proceed, how it will end, and what consequences will occur if one or more parties in the contract fail to live up to their obligations. While all business contracts have an inherent degree of complexity, international business contracts can be even more challenging. Here’s what you need to know about international business contracts and when to contact an attorney. Since contract law is complex and becomes even more difficult when it involves the laws of more than one country, it is important to consult with an attorney who has experience in international law before you sign on the dotted line. You need to be sure that your business contract protects your rights and best interests, as well as that of your business. A foreign service law attorney with expertise in the various aspects of international law can help you do that. Contact the Foreign Service Law Office, LLC today to schedule a consultation to discuss your international law needs and to learn more about how to take steps to protect yourself and your business before signing an international business contract. Call now at (847) 869-8319 or toll free at (888) 351-7263. We are available now to assist you.